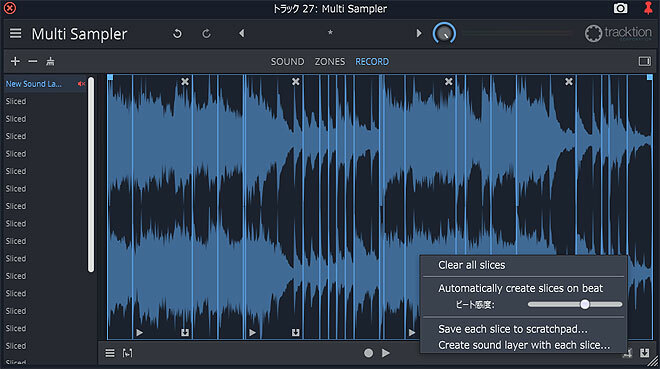 Tracktion Software just released version 9 of its Waveform digital audio workstation. I've been learning it because it runs on Linux PCs -- one of the rare proprietary DAWs that does. 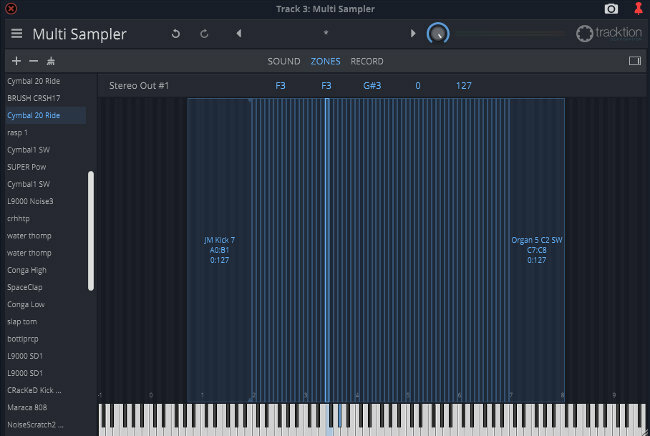 Version 9 includes a new instrument called "Multi Sampler." It's intuitive and easy to work with. Essentially you drag any sound file into the sampler, cut it up, and assign it to a MIDI note. 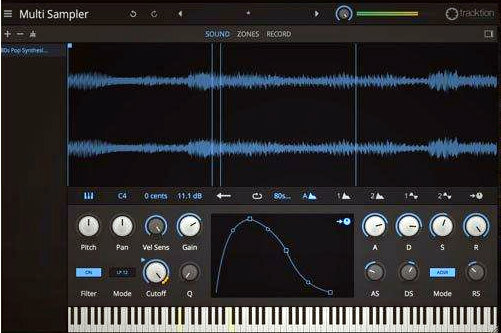 Multiple samples are assigned to keyboard zones a la Kontakt. It also records and resamples. Best of all (for me), it plays Soundfont files. The zones in the third screenshot show a Soundfont file (.sf2) version of a 1990s E-Mu synth module, Orbit 9090 v. 2. This is a kit of electro-style drum hits. Screenshots, top and middle, were found "on the internet." The bottom screenshot is mine.